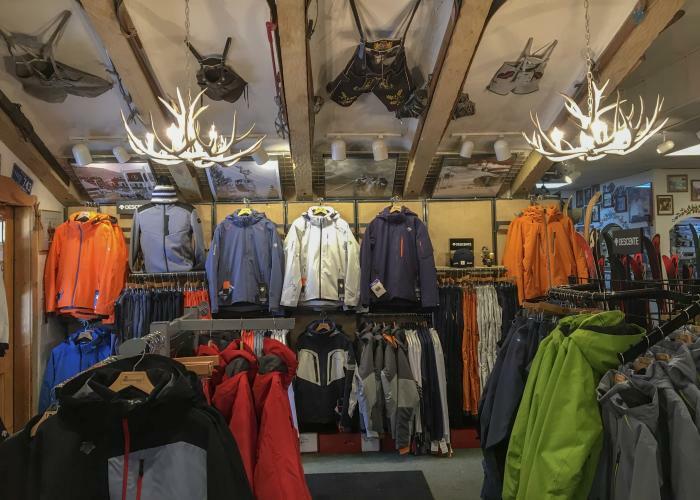 "The coolest little ski shop this side of the Alps"
Owned and operated by longtime Vail locals J.P. and The General since 1979, Performance Sports in Vail, CO remains a traditional ski rental shop, while keeping up with the current retail trends. Our tradition is displayed by a cozy mountain atmosphere, hand detailed repair work, the highest quality products and knowledgeable employees who come back year after year. While staying true to our roots, we are constantly searching out the latest and greatest technologies in ski rental equipment and retail ski apparel. Make your next Vail ski rental reservation online and receive a 20% discount off our rack rates. Please contact us with any questions about our selections...or better yet check us out at our one and only location: 531 E. Lionshead Circle, Vail CO 81657. 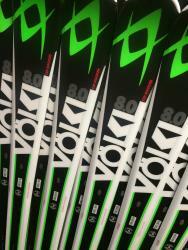 "Just wanted to say that I recently rented skis from your shop on a trip to Vail over Snow Daze weekend and will now make Performance Sports my rental shop of choice while at Vail and Beaver Creek. Your staff was extremely helpful and knowledgeable as well as friendly and accommodating in every way. I'm glad I discovered your services and will recommend friends visiting the Vail area to your shop. Thanks again."